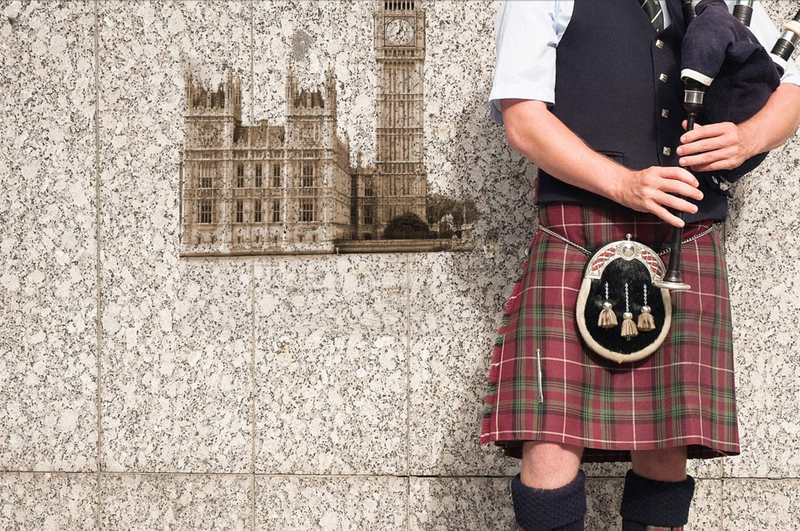 What is the Scottish Piping Society of London? The Scottish Piping Society of London is a charity, regulated by the Charities Commission registered charity number: 261230. The Society promotes the Great Highland Bagpipe and its playing in London and more widely, with events, competitions, training, and support for both members and non-members. Information that can identify you (“Personal Information”) will be collected, processed, stored and used by the Society and, in certain instances, passed to other organisations to enable the operation of competitions. The information is gathered via the Society web site, application forms and from Committee Members of the Society. The Society collects a variety of personal data including: name, address, email address, telephone number and date of birth. Information on piping gradings, piping history, entry fees and, in certain instances, bank account details are also collected. Company and position are also collected for reception invitees. The information will vary depending upon the individual’s involvement with the Society and its events. To communicate with members and those who wish to hear from us. To administer our events and competitions. To keep you informed about our events and competitions. To process payments on your behalf. Without this information the Society will not be able to organise and run events or administer the Society. We will not collect any personal information from you that we do not need to provide this service to you. The personal information we collect is processed through our web site and by the Membership Secretary. It is held online, in electronic format and in paper format. The personal information is processed by the Society as needed to administer the Society and to run events and competitions. The Society shares certain personal details with the Competing Pipers Association, the Joint Committee for Solo Piping Competitions and the Argyllshire Gathering to determine who is eligible to play in certain competitions. No other third parties have access to your personal information unless the law allows them to do so, or unless you have explicitly given consent for us to share your information with specific named organisations. Mailing list subscribers Until you unsubscribe or mail becomes undeliverable. Competitors Until you ask for it to be removed or you are no longer eligible to play at the Competitions. Stewards Until you ask for it to be removed or you no longer act as a steward for the Competitions. Others Any other category of personal data will be held for a maximum of one year after the Society’s need to hold it as described above ends. We will take reasonable precautions to prevent the loss, misuse or alteration of information you give us, including the use of firewalls, passwords and back up. In addition certain electronic information is encrypted. No financial details are held by the Society in paper or electronic format once a payment regime is set up. All payments will normally be made securely via PayPal or through the Society on-line banking. The purpose of the Scottish Piping Society of London is to promote the heritage and tradition of the Highland Bagpipe in the Greater London area.